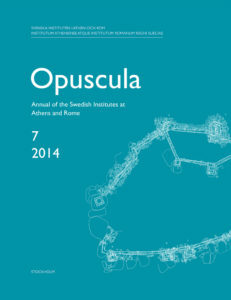 ‘Book reviews’, Opuscula. 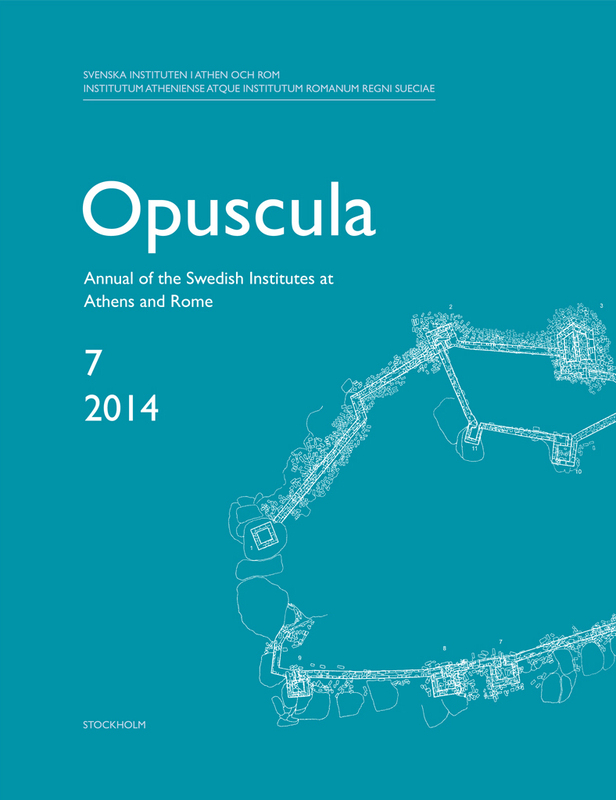 Annual of the Swedish Institutes at Athens and Rome (OpAthRom) 7, Stockholm 2014, 241–257. ISSN: 2000-0898. ISBN: 978-91-977798-6-9. Softcover, 257 pages.